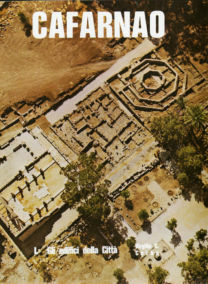 The site of Capernaum, where Jesus preached and performed many of his miracles and from where five of the twelve apostles, foremost Peter, originated, has attracted intense archaeological and scholarly interest ever since the American scholar Edward Robinson correctly identified its ruins with the center of Jesus’ Galilean ministry in 1838. 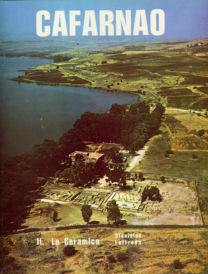 There are few sites like Capernaum, possibly with the exception of Qumran, where the interplay between the Scriptures, archaeology and written sources make any publication an event that immediately transcends the standards scholarly debate. 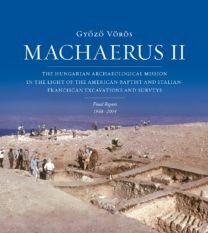 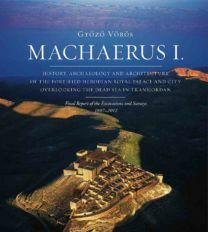 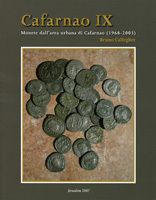 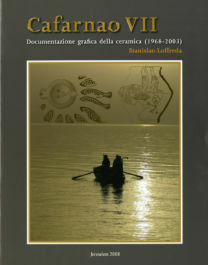 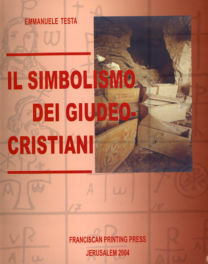 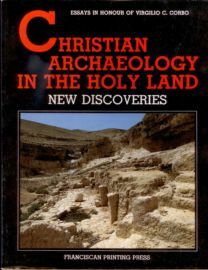 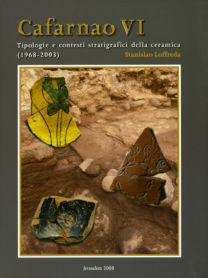 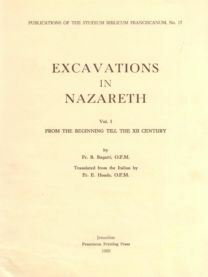 No doubt such is the present publication of Bruno Callegher dealing with the isolated coin finds accumulated from the village area of Capernaum during the surveys and excavations conducted over the past hundred years. 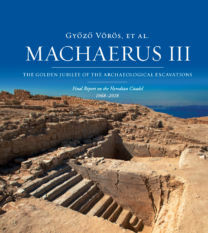 In a meticulously detailed introduction Callegher takes his reader through the history of the sites’ exploration focusing on the coin finds. 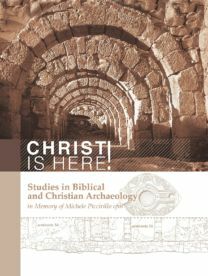 Here for the first time a comprehensive picture of the coin finds at Capernaum and their historical and archaeological significance is presented. 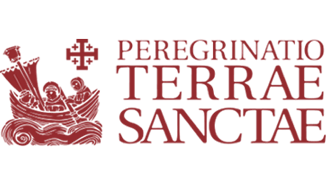 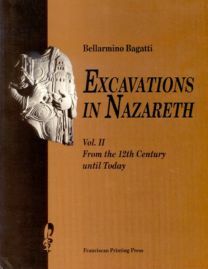 The introduction is not only extremely helpful for both laymen and specialists but also presents fascinating new information about unpublished coin material in the holdings of the SBF at Jerusalem. 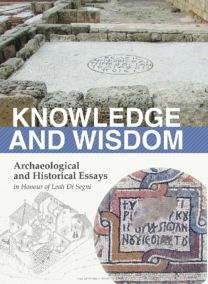 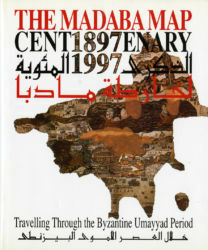 The chapter is followed by a in-depth analysis of the more than 1400 isolated coin finds with special attention paid to the provenance and the quantitative distribution of the coins by period – from the Seleucids to the Mamluks. 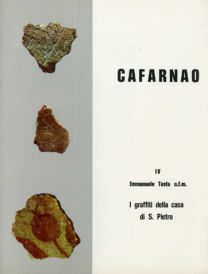 By doing so for each of the periods Callegher moves beyond merely cataloging site coins used for dating excavated strata into the more fascinating facets of coin circulation and monetary history. 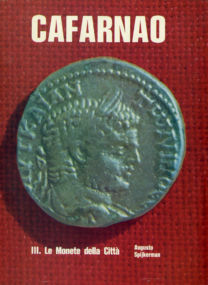 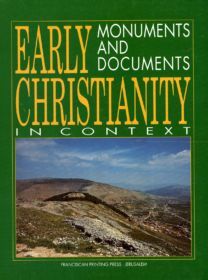 In particular his minute description of the various categories of coins circulating in Capernaum during Roman and Byzantine rule (c. 90% of the total number of isolated coin found at the site) provide new and original insight into the use of the money in Eastern Galilee during this period. Finally, the large number of references to the latest regional coin studies and sites and a copious bibliography turns Callegher’s study into a vital tool for both historians and numismatists dealing with the Roman and Byzantine East. 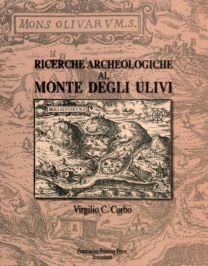 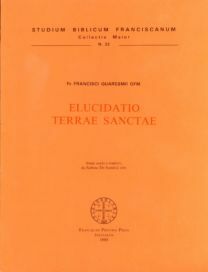 Bruno Callegher (Ormelle, 1954) dal 2005 è professore associato di Numismatica presso l'Università di Trieste, Dipartimento di Scienze dell'Antichità. 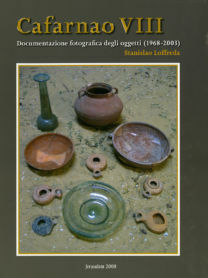 Dal 1998 al 2005 ha diretto il Museo Bottacin di Padova. 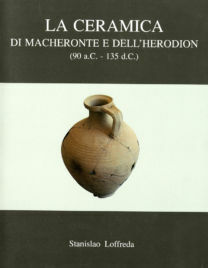 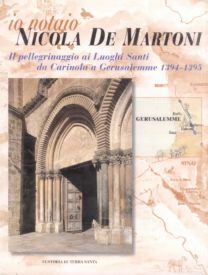 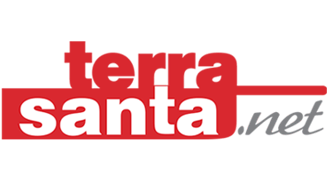 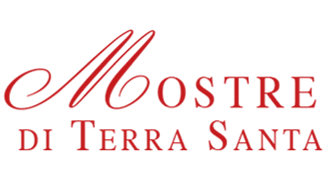 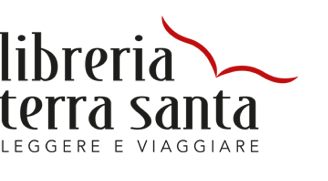 E' impegnato in vari settori di ricerca: ritrovamenti monetali di epoca romana nell'Italia Settentrionale, in Acaia-Elide-Messenia (Nord-Ovest del Peloponneso), in Alta Galilea (Israele); Monetazione bizantina; Storia del collezionismo numismatico tra Settecento e Ottocento.